Phillip: Do you know how well the Kindle versions in this series works in terms of navigating between text, notes, etc.? 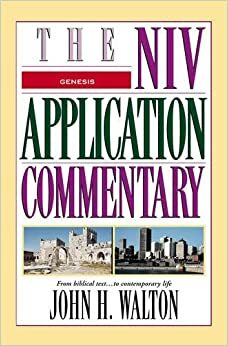 I have heard that the Kindle version of some of the NIVAC volumes are difficult to get around, so I was curious to know what your experience is like. I know that Kindle can be very un-friendly with respect to notes. What I did (and you can too) is download a sample of one of the commentaries and test-drive the first fifty pages or so. I got a sample of Moo’s Roman’s commentary, but the notes are not included in the sample (you just jump to the last page of the sample). At least on my iPad app, there is a “go back” link and I can see nine pages at a time in a grid if I need to. 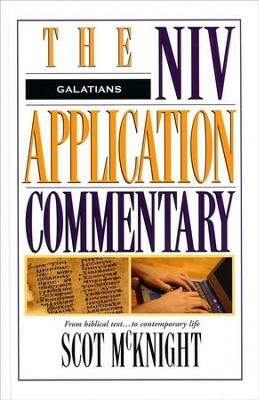 However, one of the stylistic features of this this commentary series is to have minimal notes, rarely more than one on a page and often there are pages with no footnotes.